The Chevrolet Spark is a relatively new vehicle—it debuted just a few years ago, after all. The affordable Chevy Spark might be a great buy new, with one of the lowest starting prices on any car on the market today, but can also make an exceptional value on the used market. 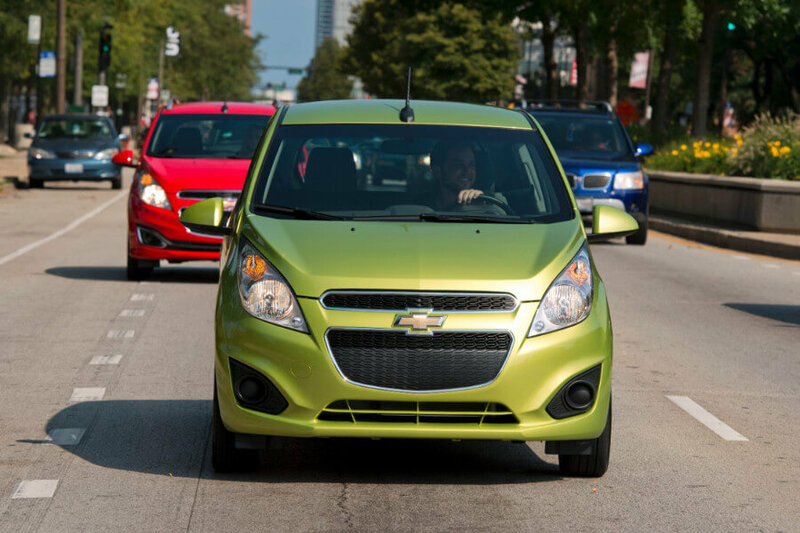 If you’re looking for an efficient, smartly designed, fun to drive little car, a used Chevy Spark here at Mike Anderson Chevrolet might be just the ticket! The Spark made its debut in 2012. From its debut it has been a top choice for drivers here in the Merrillville area that want a subcompact car that delivers efficiency, reliability, and the latest technology. An interesting fact about the Chevy Spark is that it was originally developed by General Motors’ Korean branch, and was sold overseas before it ever made it to North America. While there haven’t been many major changes in the Spark, it did get an exterior refresh for the most recent model. Generally, the Spark has been praised for its driving dynamics, thrifty fuel economy, and the availability of important features. It has been sold in the typical Chevrolet trim levels including LS, 1LT, and 2LT, and there are no standalone options other than transmission choices. Some highlights offered in the Chevy Spark include a 7-inch touchscreen Chevy MyLink infotainment system, Bluetooth phone and audio connectivity, remote keyless entry, and more. The most recent Spark is sold with a 1.4L four-cylinder engine that achieves up to 31 mpg city/41 mpg highway/35 mpg combined in EPA estimates, but older Sparks could also be had with a smaller 1.2L four-cylinder that was actually a bit less powerful and less efficient, with a maximum EPA rating of 32 mpg city/38 mpg highway/34 mpg combined. All models of the Spark have included the Chevy OnStar system that delivers services like automatic collision notification, enhanced roadside assistance, and stolen vehicle assistance. 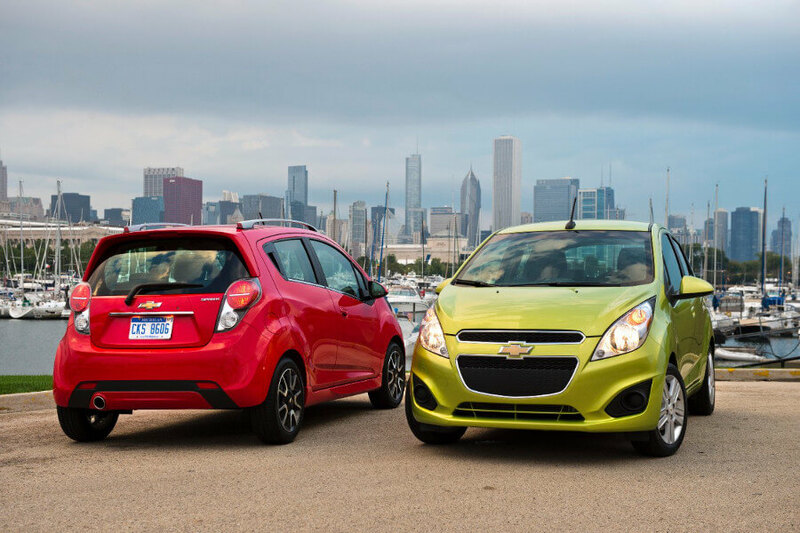 Visit Mike Anderson Chevrolet of Merrillville to find a new or used Chevrolet Spark today! We’re located off I-65 at 1550 E. 61st Ave. in Merrillville, IN, just a few minutes west of Gary, so stop by and learn more about the Spark today!